The annual Scottish Environmental Business Awards (The VIBES) celebrate and showcase Scottish businesses which are taking significant steps to reduce their impact on the environment and support the wider goals of sustainable development. We are pleased to announce that this year a new commendation for climate change adaptation has been added to the awards categories. 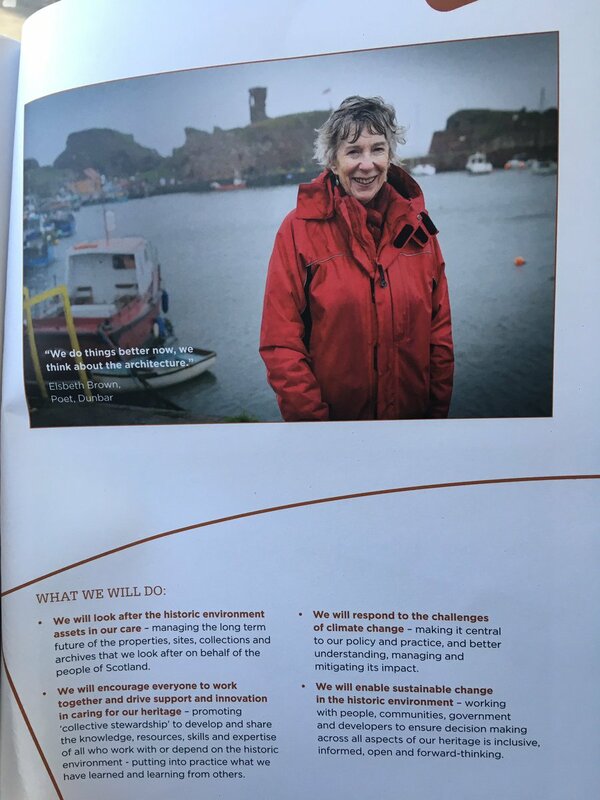 This commendation, sponsored by Adaptation Scotland, seeks to recognise the innovative work already underway in Scottish businesses to adapt to the impacts of climate change, and to create the tools and services we will need in future. Increased damage to premises from extreme weather, disruption of supply chains and business continuity are all likely to increase as climate change gathers pace. Planning for these challenges, taking early action to reduce risks, and exploring options for new products and services to help others adapt are all ways Scottish businesses can gain competitive advantage in this growing field. Businesses of all sizes will have to respond to the new normal climate change will create. You can find out more about how your business could be affected and the actions you can take to stay ahead of the curve in Adaptation Scotland’s new Climate Ready Business Guidance. Entries for the 2018 VIBES Awards are now open. Information on the full list of categories and how to enter your business can be found on the VIBES Awards website. The VIBES Team will also be hosting nine free information events all across Scotland so business can learn about good environmental practices, support available and the application process.